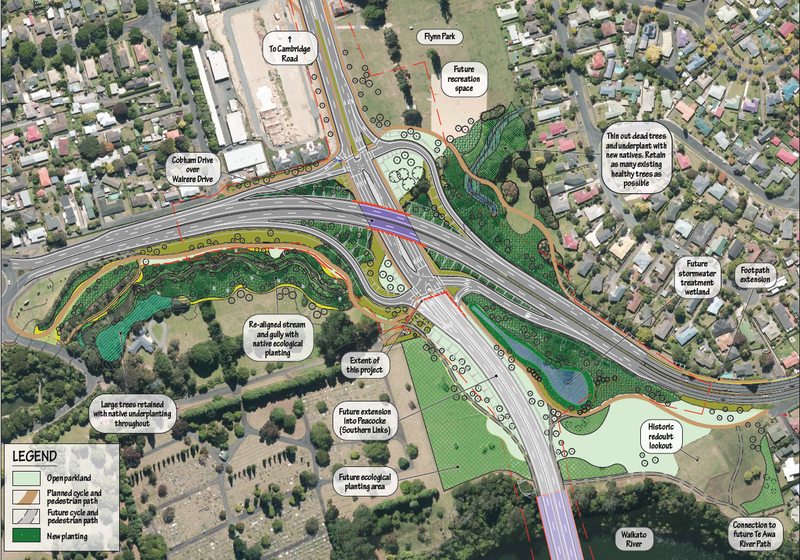 We have been awarded a $36 (approx) million contract to build the final 400m section of the Ring Road – Wairere Drive Extension in Hamilton. 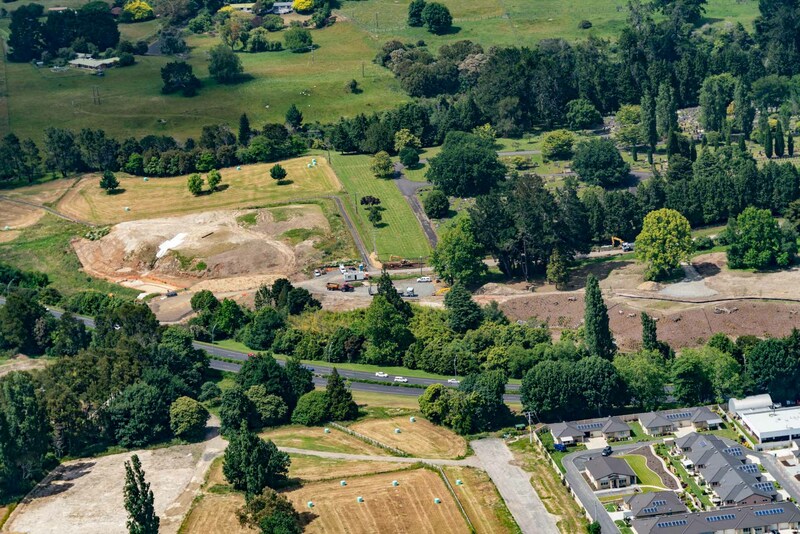 Wairere Drive will be four laned for traffic (two in each direction), with Cobham Drive raised on an embankment to allow the drive to pass underneath. This major project will improve Hamilton’s liveability through delivering an excellent transport network and will extend the shared walking and biking paths for people to enjoy.